Actor Leonardo DiCaprio and film-maker Martin Scorsese are on board to work on a movie on Theodore Roosevelt, the 26th President of the United States. 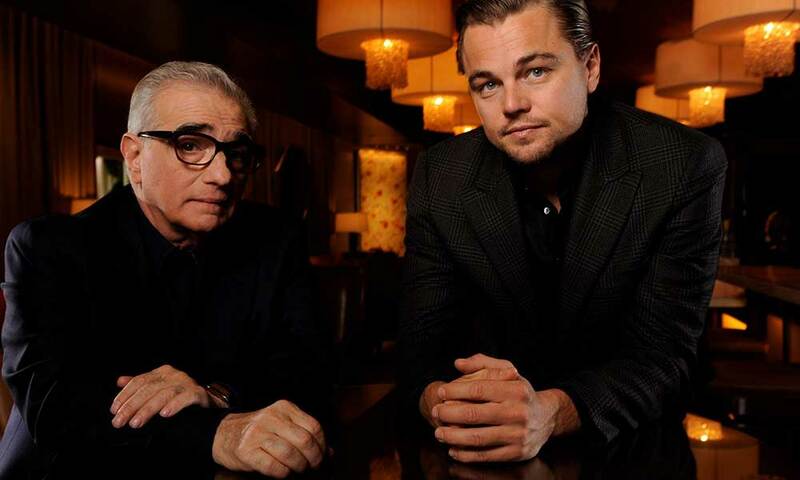 DiCaprio will portray the former President and Scorsese will be directing the project. The duo will also serve as producers. DiCaprio and Scorsese last worked together in 2013's critically acclaimed The Wolf of Wall Street.